for the Gunslinger to follow. and the Gunslinger got older. as that of the sunken island that was Atlantis. that he could not yet fully-understand. is what he had always wished. 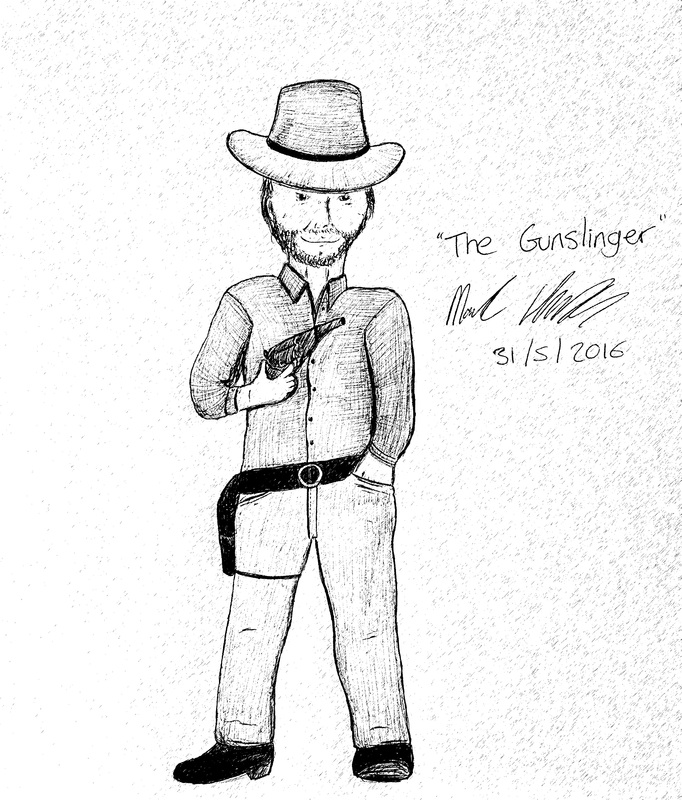 he had always been “The Gunslinger”.